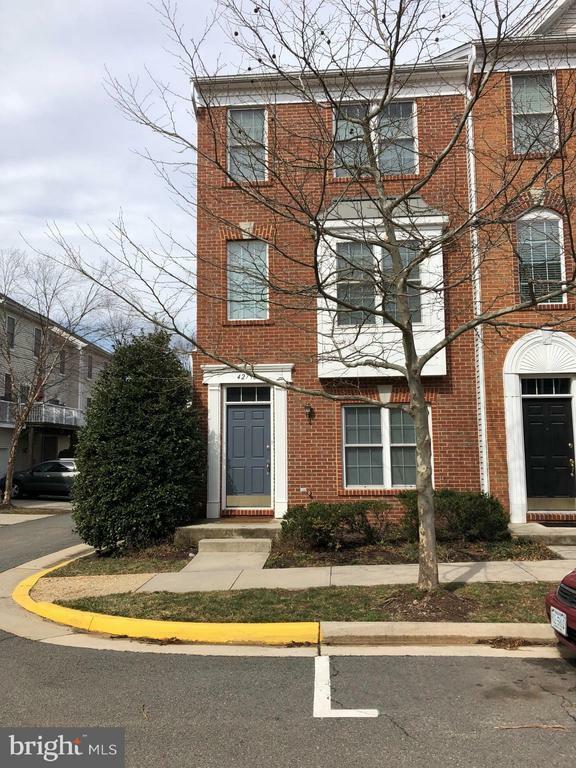 Beautifully remodeled three level end unit. Open Floor Plan. Solid hardwood floor throughout. New appliances in kitchen (Stove, Dishwasher, and Refrigerator). Deck off of the kitchen. Granite counter tops. All bathrooms remodeled. Top floor is two master suites. Bottom floor has bedroom, bathroom and Garage. Garage has overhead storage system. Alarm system. Very close to pool and schools.